The Rugby League Players’ Association (RLPA) is proud to support the Beanie for Brain Cancer Round this weekend as the NRL community gets behind the campaign which aims to raise awareness and vital funds for brain cancer research. 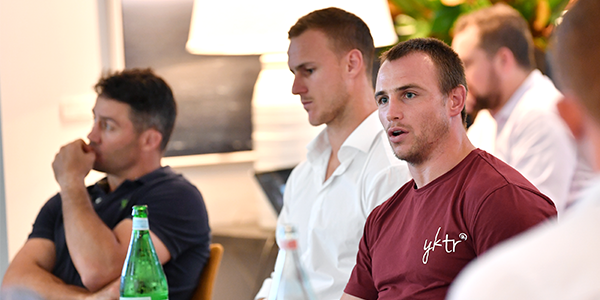 The Mark Hughes Foundation (MHF) is a charity which was established by former Newcastle Knights player Mark Hughes following on from his brain cancer diagnosis in 2014. Brain cancer kills more children in Australia than any other disease and kills more people under 40 than any other cancer. The disease still has no cure and the funds raised go directly to brain cancer research and patient support. 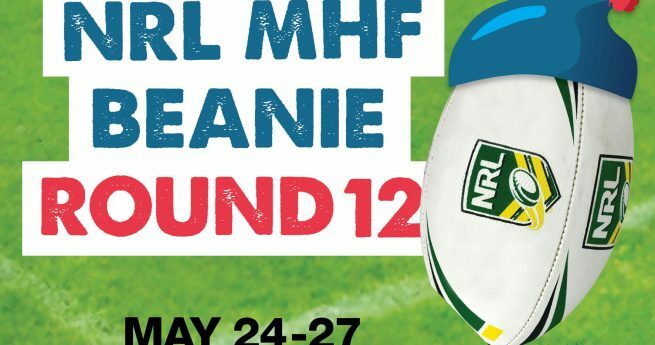 MHF beanies will be available for purchase at Round 12 NRL matches, with the charity setting a fundraising target of $2 million this year. The beanies will also be available for purchase online, with the NRL community also encouraged to make donations either at the games or through the markhughesfoundation.com.au website. RLPA General Manager of Stakeholder Relations and former teammate of Hughes, Clint Newton, said that the Beanies for Brain Cancer round is an important initiative that is close to his heart. 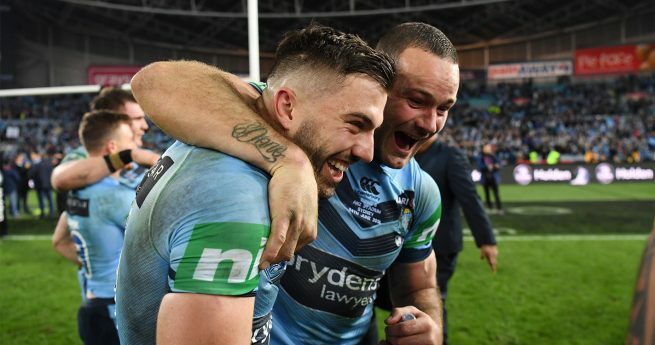 “As a mate I’ve seen firsthand the battle that Mark has gone through and it is truly inspiring to see him now helping others with the fight against brain cancer,” Newton said. “It’s a terrible disease that still has no cure, so raising awareness and funds to not only support research but assist those dealing with the disease is extremely important. RLPA CEO Ian Prendergast said the Beanie for Brain Cancer Round is something that players across the game are passionate about supporting. 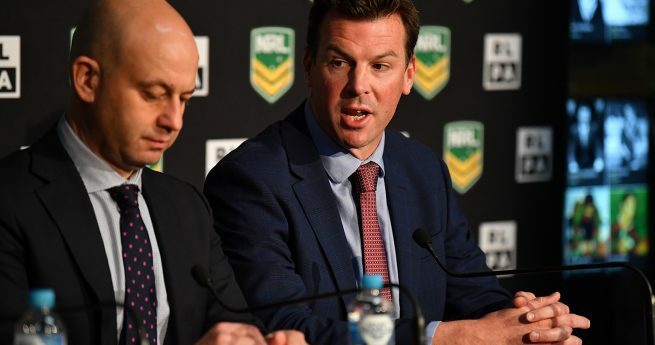 “The Beanie for Brain Cancer round is an important part of the Rugby League calendar and something that the RLPA and its members are proud to support,” Prendergast said.